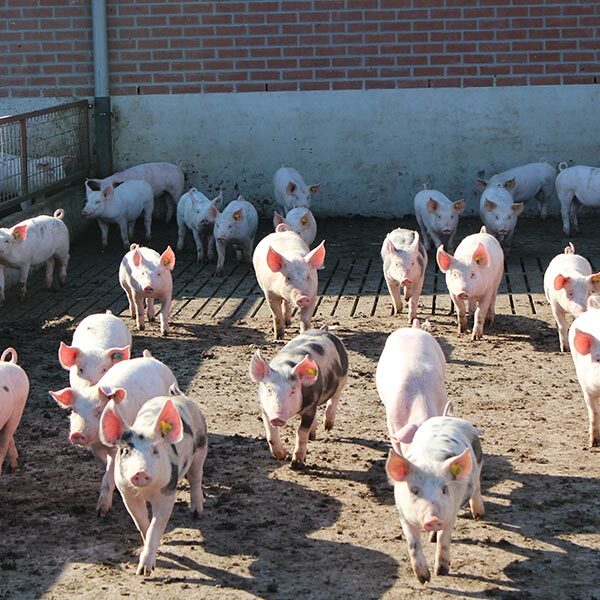 On January 10, 2017 the European expert group came together in Brussels to talk about stopping surgical castration of pigs. At the sixth meeting of the group representatives from 20 countries and different interest groups were present Representatives of the Member states gave an update on the state of affairs in their country. The participants exchanged experiences and made proposals to promote the search for possible solutions. The expert group decided i.e.to disclose the minutes of meetings. In addition to working groups have been set up for the development of sub-topics such as active involvement of more countries in the cased. The next meeting of the expert group is planned before summer 2017. Click her for the minutes of January 10, 2017.